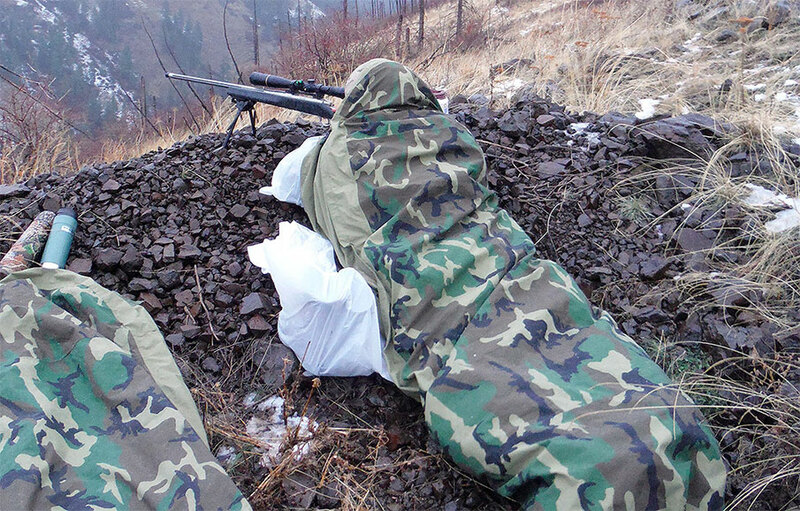 As late deer season approaches, it brings with it the always-nagging challenge of staying warm and comfortable in the elements. When the wind picks up and the temperature plummets, morale and determination often quickly follow suit. Armed with these five simple tips, you can extend your hunts and be comfortable while waiting for a chance at that elusive buck. One of the greatest assets when the cold weather hits is the proper layering of essential clothing. Without a good wool or synthetic material base layer, you are getting robbed of close-to-skin insulation. When adding a wind-breaking, waterproof outerwear, base layers become even more effective. Even with these basic essentials, sometimes the cold is still too overpowering. One of the areas it seems to penetrate first is around the collar. A neck gaiter can easily solve this problem, and I personally like to employ the power of a silk rag for this job. Anything that keeps the wind from running down your neck and into your insulated space will do the trick.